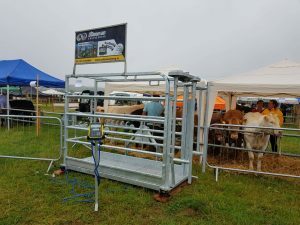 The Beef Environmental Efficiency Pilot (BEEP Scheme) will target the weaning efficiency of suckler cows and calves – measuring the live weight of the calf at weaning as a percentage of the cow’s live weight. Building on the Beef Data and Genomics Programme, the data collected will also be a valuable addition to Ireland’s already impressive cattle breeding database. To ensure the timely receipt of an application DAFM recommends that applications for BEEP should be made using the Department’s online services at www.agfood.ie however, application forms are available from Beef Schemes Section in Portlaoise and can be contacted on 076 1064420 or beep@agriculture.gov.ie. Here are some of the basic requirements and information you will need. .2 – Unweaned live calf and dam must be weighed on the applicants holding on the same day. .3 – Weights must be submitted between March 8th and 01st November 2019 in accordance with Annex 1. 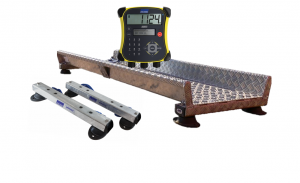 .4 – Only weighing scales registered and used in accordance with the requirements of Annex 1 may be used. 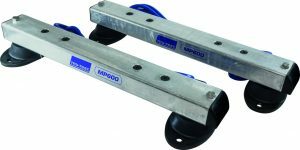 The serial number on the indicator and load bar are required for this. If you own a scales and plan to use or lend it to another person for the purpose of BEEP, then you must per-register the scales before the weight is recording event. TruTest is your best option for the BEEP Scheme. Why Weigh with a TruTest Package? Weighing replaces guesswork with facts, making it a powerful performance measurement tool for farmers. 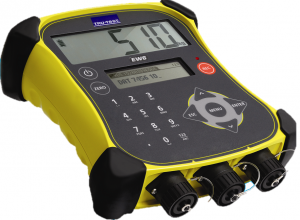 The information provided by Tru-Test weigh scale indicators assist critical decision making about feed, health treatments and herd size management. On its own, weighing is a valuable addition to any farmers operation. 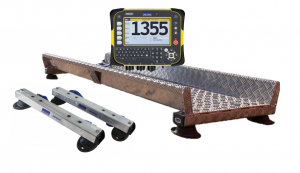 With electronic identification (EDI), maximise the potential of the weigh data collected. EID means individual animals can be tracked through their entire life cycle.